Besiktas have topped their group in the Europa League with a 1-0 victory over Tottenham at the Ataturk Olimpiyat stadium. 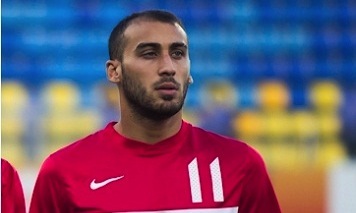 Cenk Tosun scored the only goal of the game in the .59 minute. The game was interrupted twice due to flood light failures.